A team of five professionals, including two principals, is joining Gilchrist Connell in Melbourne. Led by principals Nicole Norris and Jonathan Cutler, the group further expands the firm’s national liability capability and adds expertise across disputes, personal injury, recoveries, and indemnity, Gilchrist Connell said. Norris and Cutler will move to the firm this week with associates Jessica Rosla and lawyer Carla Downes. Senior associate Sarah Tehan will start with the firm in the New Year. The group joins from Ligeti Partners, which specialises in motor vehicle insurance and property damage claims and recoveries. 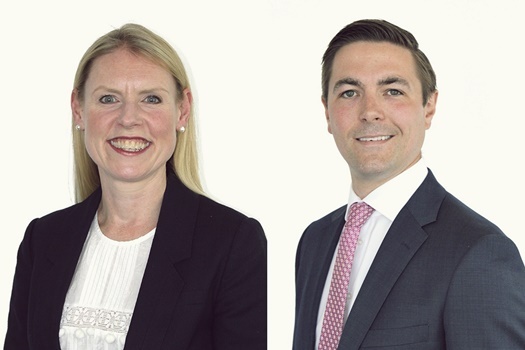 The lateral hires closely follow the firm’s appointments of two principals. Norris, who leads the team, brings to the firm more than 20 years’ experience in insurance litigation. She is an expert in defending personal injury claims. Cutler is a specialist in personal injury matters and property damage claims and recoveries. “It’s a genuine coup to be able to bring Nicole, Jono and their people on board – they are a highly regarded, tight-knit team – and can’t start too soon given the volume and demand in this space both locally in Victoria and nationally. They are a ‘unicorn’ from our perspective – they fit with our culture and already act for several of our largest national clients. The depth of their experience, their expertise and their approach all combine to be a perfect complement for us and to continue the growth of GC’s casualty and property practice,” said Richard Wood, Gilchrist Connell managing principal. “We’ve tripled in size since launching GC in 2008 and as we continue to grow and evolve, we’re hugely gratified that a team of this calibre values the way that we work and chose to join us in preference to our competitors. 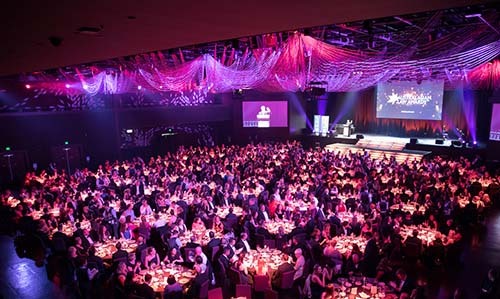 It has been a busy little period for us in Melbourne, and we’re very proud of the way the Melbourne office has developed – due to our amazing people in that office and, of course, their wonderfully supportive client base,” he said. Norris said that Gilchrist Connell delivers what her team is looking for. “It’s fantastic to now have a national presence across such a wide insurance services offering and we are looking forward to the opportunities available at GC in the casualty, liability and property space. The firm’s friendly, progressive culture really suits how we like to work with clients and each other,” she said.